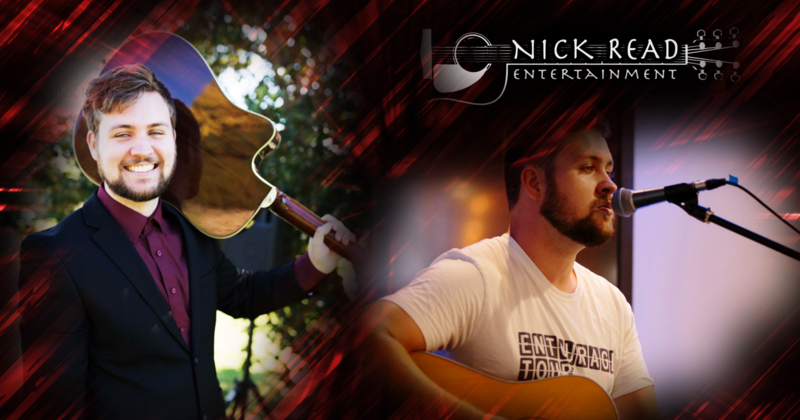 Nick is a Central Coast Singer/Guitarist & DJ. He performs for Hotels, Clubs, Bars, Weddings, Parties, Corporate Events & private functions. He doesnt mind travelling for his clients so performs from Sydney to Hunter Valley, Southern Highlands and North Coast to date. If you are looking to create a great vibe for your venue or private event, Nick is able to provide a great atmosphere with music ranging from the 60s til now with both electric and acoustic guitars, using those great extras and effects to create those great song renditions. Nick has performed so far to date multiple professional The Coast Hotel Budgewoi, Catho Pub (Catherine Hill), Bateau Bay Hotel, Pippi’s, Avoca Beach Surf Club, Shelly Beach surf club, Avoca Beach Hotel, Brackets and Jam - Kincumber, The Rhythm Hut Gosford, Festival of the Whale Terrigal, Bexley North Hotel, Breakers Country Club, Avoca Bowling Clu & Lizzottes just to name a few. For a full biography on Nick Read though, just click the Biography button below left.